DECATUR - SW RIGDELAND SUB. - End of a Cul-de-sac. 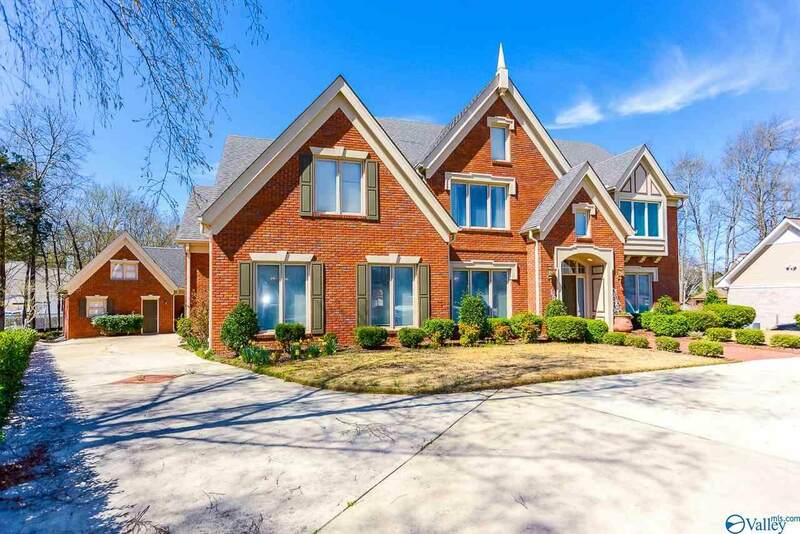 Stately 2-story brick home. 4 Bedrooms, 3 Full baths, 1 half bath. Master suite on main level w/glamor bath. 2 BR's share a Jack & Jill Bath, other BR has a private BA. 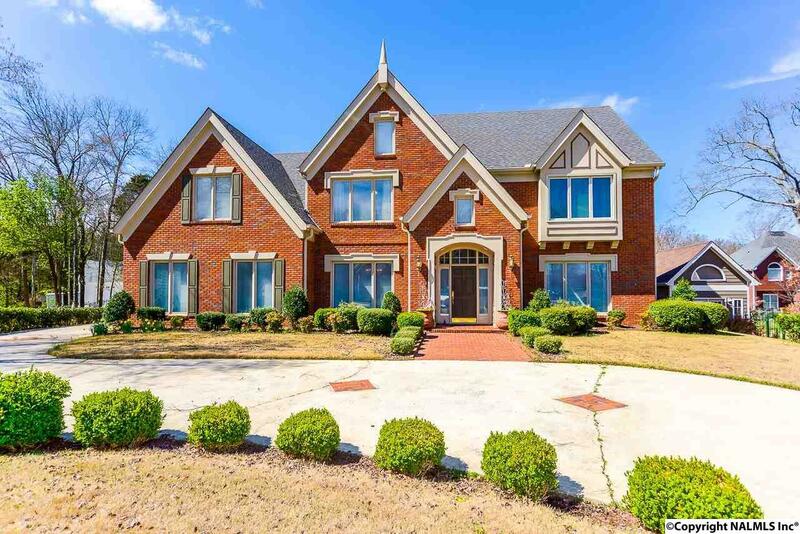 Formal entrance foyer w/open staircase, Dn Rm w/trey ceiling, gourmet kitchen w/lots of built in cabinets, work island, double oven, large breakfast area w/lots of windows. 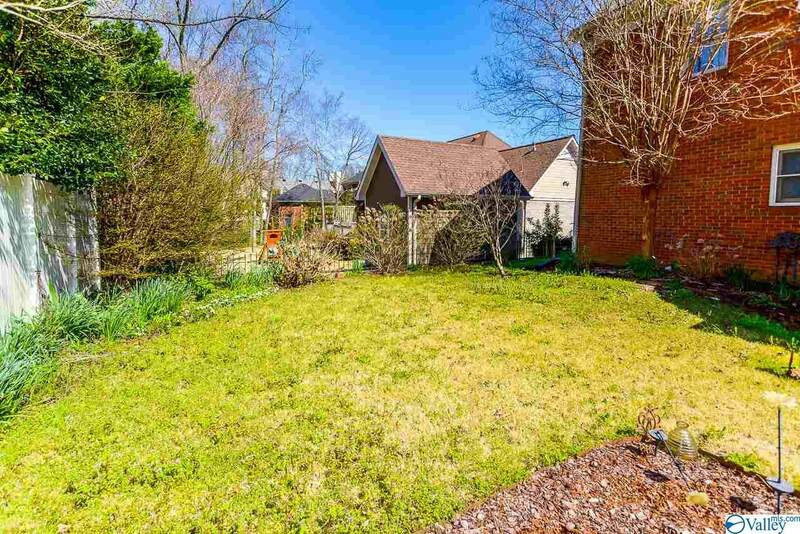 Great Rm w/gas fireplace, heated wood floors on main . Extra closet space & walk in storage. 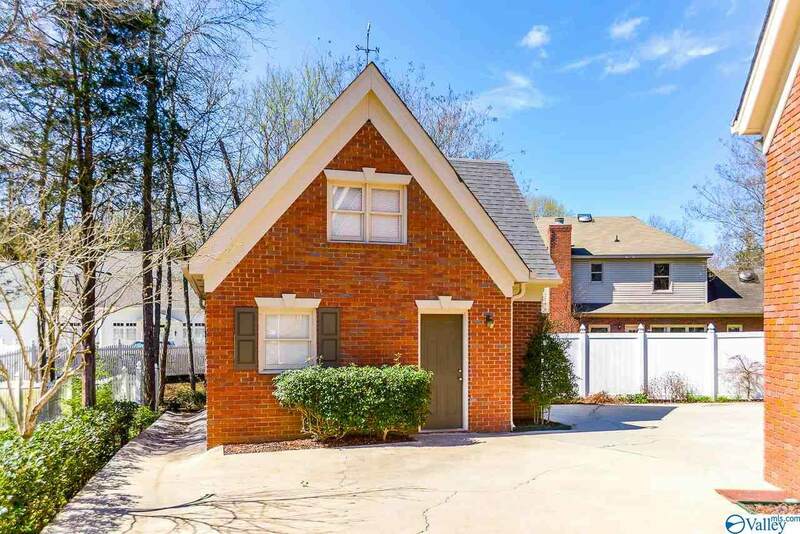 Crown molding through out Covered patio, separate Carriage House w/2car garage, plus 2 car attached garage. Circular driveway! Move in READY!